Apart from the time you spend at the gym, the benefits of your workout depends upon a number of factors, known as pre-workout, intra-workout and post-workout hacks. 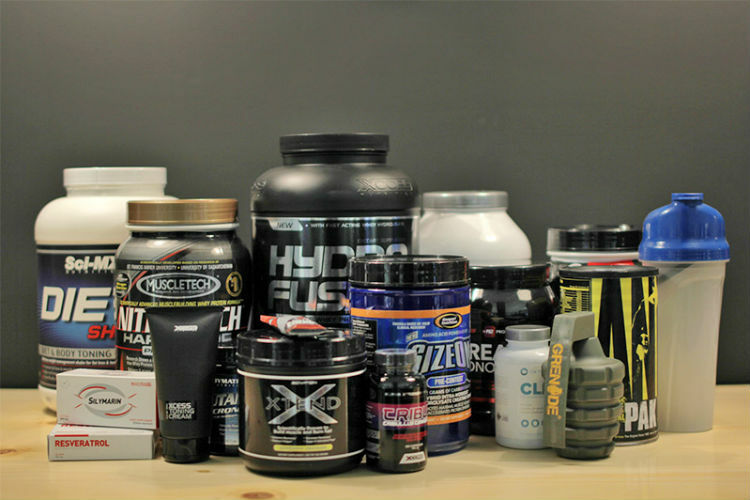 In this post we will talk only about the pre-workout: Preparing before the workout session. 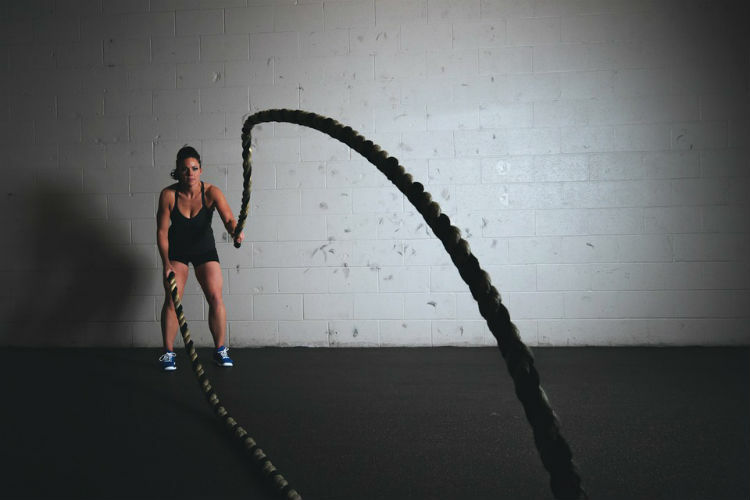 Before sweating it out at the gym, how you prepare for the session can make or break not only your performance in the gym but also your gains in rock-solid muscle. Here is the list of few pre-workout hacks. Opting them will definitely leave you with better results. Eat for fuel. The energy for the intense session comes from the stored carbohydrates called glycogen. Thus, it becomes necessary to fuel your body before sweating it out. The pre-workout nutrition needs to be a combination of carbs and proteins and should be preferably consumed at least an hour or a couple of hours before your workout. It’s really important to maintain the hydration level of your body for the whole day. To stay energized during your intense workout session you should drink at least 20 ounces of water. 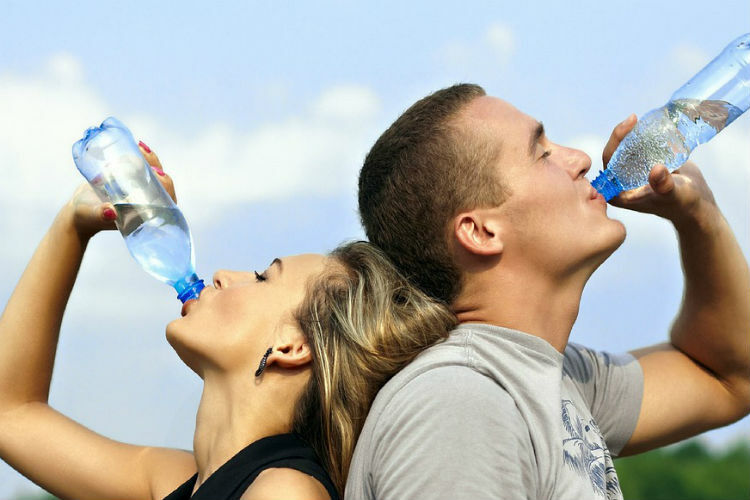 But remember, drinking too much water just before working out should be avoided. Taking the right supplement can do wonders to your body. 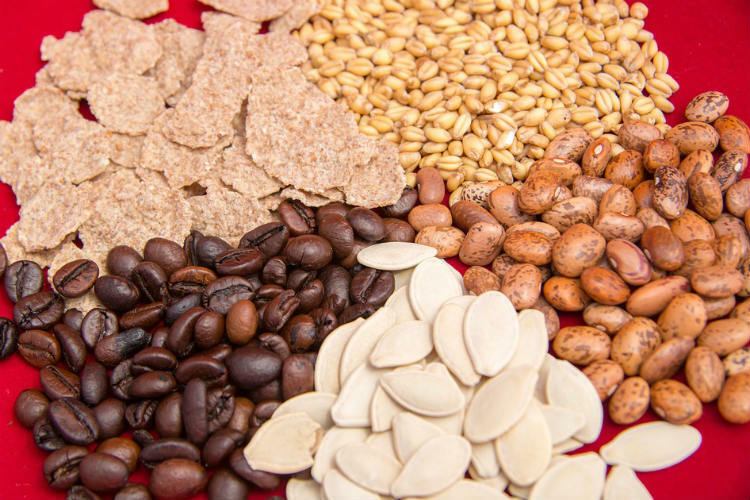 There are a plethora of supplements available in the market to choose from; however, products containing a combination of caffeine and arginine are preferred. For better results take your pre-workout supplement 30 minutes before the session. Choose your own playlist, which can boost your energy during the session. Researchers claim that listening to your preferred playlist can pump you up. Don’t forget to decide your objective of the day. Make a plan for the whole session. To keep yourself focused, note down the list of exercises you are going to perform on the day along with the number of reps.